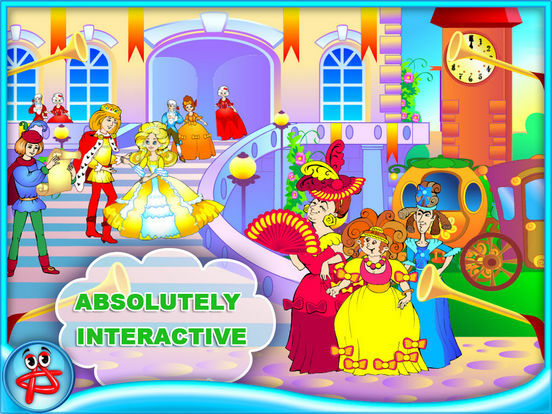 Welcome to the unbelievable and magic world of fairy-tales with Cinderella. This intriguing interactive book is based on amazing fairy tale by a French author Charles Perrault. 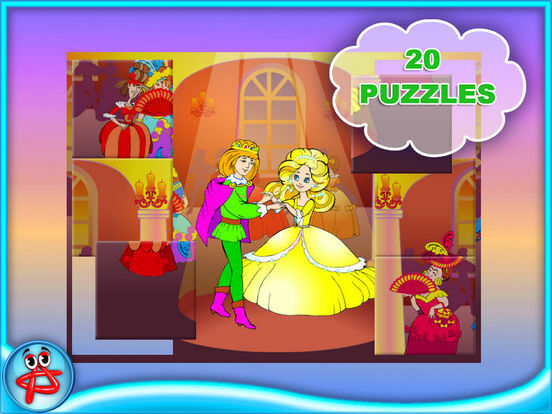 Unexpected storyline and awesome graphics will absolutely engross your attention! You have a unique chance to have fun with the well-liked characters but in a little bit different interpretation. Our absolutely amazing interactive book will introduce your child to the world of literature and can become your kid's first book! 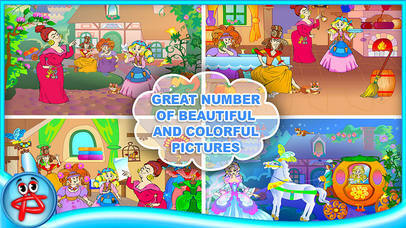 You can teach your kids to read with the help of our picturesque interactive book. Good-natured and beautiful Cinderella, courageous Prince, sly Stepmother and envious stepsisters – all this characters are waiting for you. 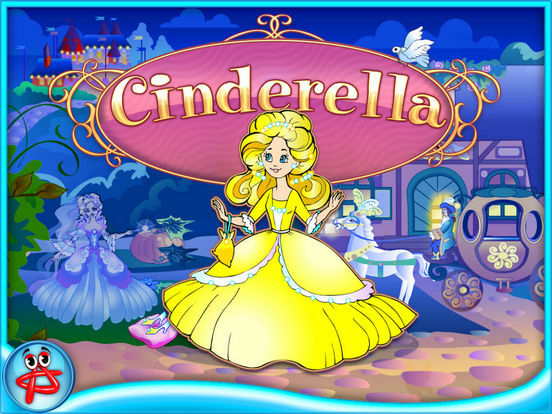 Plunge into the magic world and help Cinderella to make her dreams come true. 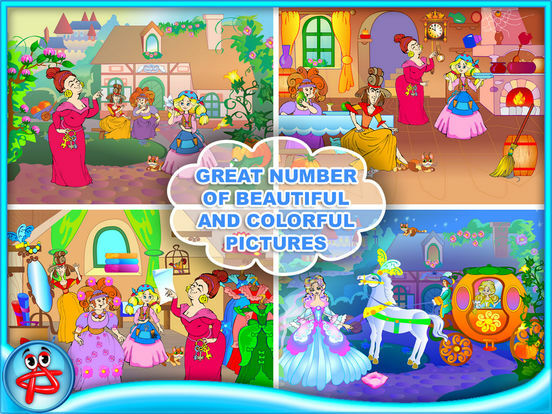 Get our wonderful interactive book and give your children hours of total fun! 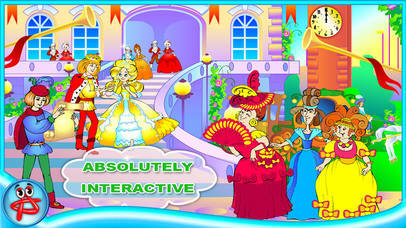 A well known fairy tale comes to life in one touch with Cinderella Classic Tale!